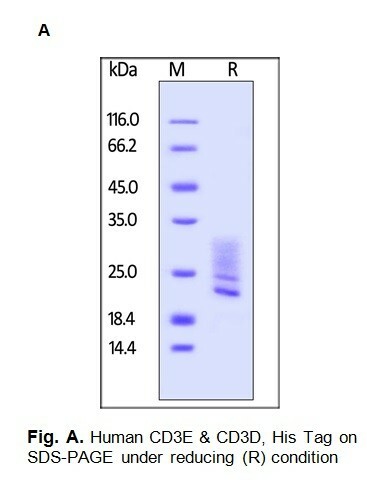 Human CellExp™ CD3 epsilon & CD3 delta Heterodimer, Human Recombinant | P1183 | BioVision, Inc.
Lyophilized from 0.22 μm filtered solution in PBS pH 7.4. 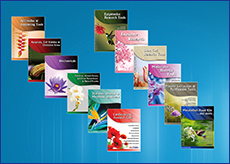 Generally 5-8% Mannitol or Trehalose is added as a protectant before lyophilization. 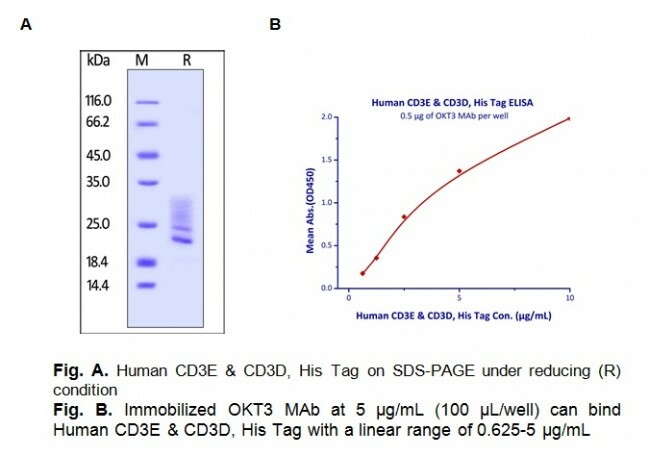 T-cell surface glycoprotein CD3 delta & CD3 epsilon chain, also known as CD3D & CD3E or CD3D&CD3E respectively, are single-pass type I membrane proteins. 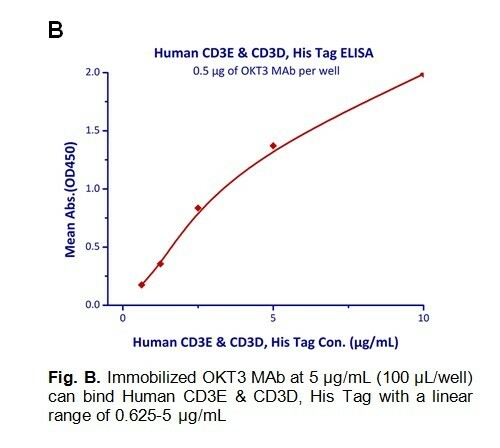 CD3D, together with CD3- epsilon (CD3E), CD3-gamma and CD3-zeta, and the T-cell receptor alpha/beta and gamma/delta heterodimers, forms the T cell receptor-CD3 complex. T cell receptor-CD3 complex plays an important role in coupling antigen recognition to several intracellular signal-transduction pathways.